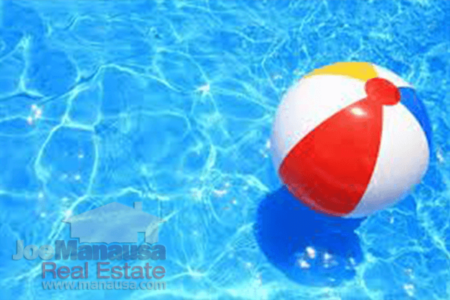 Real estate market cycles change, and so do the best methods for finding the best homes for sale in Tallahassee. In today's feverish sellers' market, you'll want to discover homes during this critical stage of the home selling process, otherwise you are going to miss-out! 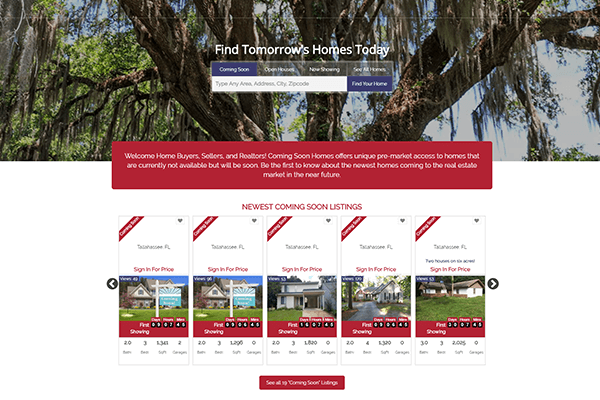 There is a new website in Tallahassee dedicated to uncovering homes that are not yet on the market, but will be "coming soon." Under normal market conditions where there are enough homes for every buyer, this might not appear to be that big of a deal. But things right now are not "normal." In fact, for many parts of the Tallahassee real estate market, the inventory level is about 1/2 of what we normally experience. This means that when buyers find a home they like, often times it is already under contract by another buyer who beat them to it. So how do you find the best homes and be in a position to buy them when they hit the market? Simply. Troll the coming-soon website in Tallahassee. You can find it right here. 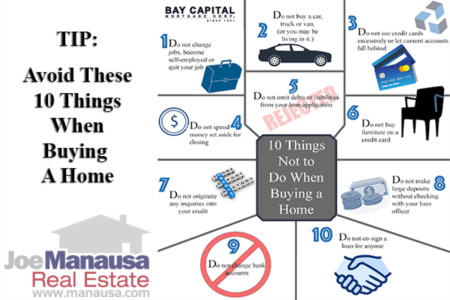 Whether you have purchased numerous homes in the past or you are a first time homebuyer, you need to understand that current market cycle conditions require you to pay attention if you want to make a smart purchase. Long-time readers of the Tallahassee Real Estate Blog already have been warned about the results of the Chase Bank Survey (you can read them here), but in a nutshell, 80% of recent homebuyers are unhappy with the homes they purchased and wish they had known more about the home buying process before they got into the market. That's 80%! 4 out of every 5! Please don't dismiss this sage advice from the buyers that came before you! Find A Home - One thing that you will love about this website is that the homes are not already sold. When you fire-up zillow or realtor or any franchise site, they are loaded with homes that are already sold. Manausa.com has always maintained a "coming soon" page, but it simply did not have the features that you will come to love about this new site. Be First In Line - Sometimes you just know a home is perfect for you without even going to see it. Well, this coming soon site allows you to find a home, think about it, sleep on it, and yet still be first in line when it comes time to making an offer. If you use websites with active listings to find your dream home, you need to jump immediately when you see the perfect home. Of course, in this ultra competitive market, even when you jump you are likely behind somebody else who got there first. Not so with the coming soon countdown timer! When you find a home, you'll know, to the very minute, the first time the home will be available for viewing. And you can have your agent prepared to have you in the door at that time (with an offer prepared ahead of time just in case the home is truly the right one). Live eMail Updates - This is the coolest feature of all. Let's say you find a home or two on the coming soon list that you think are great potential targets for your next home. All you have to do is "favorite" the home and then you won' be left out of the loop. Any time the coming soon listing is updated, whether with more information or more pictures, you will be notified by email. If an open house is scheduled ... you will be alerted. Unlike EVERY other real estate website, your dream home will not elude you if you favorite the home on the coming soon website. This is a great way to avoid the heartache one feels after losing a home to another buyer due to poor communication with a buyer's agent or ignorance of the inventory of homes for sale. The slogan of our coming soon website is "Find Tomorrow's Homes Today," and we chose that because it has given Tallahassee homebuyers the ability to relax when shopping for a home. If you find your dream home, you can't go see it until it hits the market. It is not a home for "today." Typically, home sellers are getting their properties on the coming soon site one to three weeks prior to hitting the market, but sometimes you'll find one that is still several months away. Regardless, you will enjoy the ability to look at homes and not have to scramble to avoid losing one. Take a look at listings that are coming soon to the Tallahassee market, and prepare to be the best prepared home buyer you can be.